A medical school application must be a story. 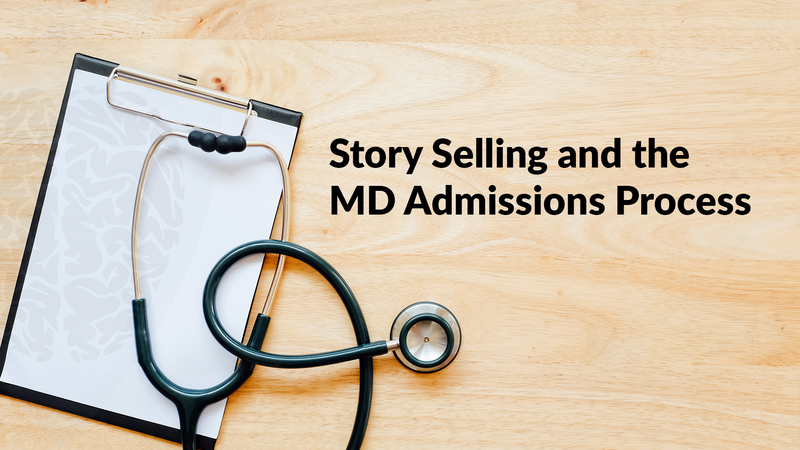 During the MD admissions process, each admissions committee looks for talented students they can groom into outstanding physicians who will then honorably represent their institution for decades to come. share on While your personal statement is generally touted as your best or only chance to shine in law school applications, other components are just as important in crafting a compelling narrative about the kind of candidate you are. 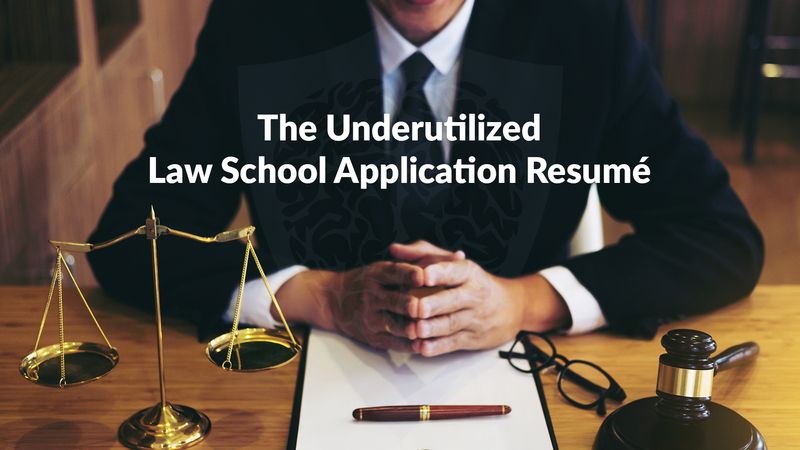 A meticulously written and edited law school application resume can not only help you stand out from the rest, but can also help augment the strength of other parts of your application. 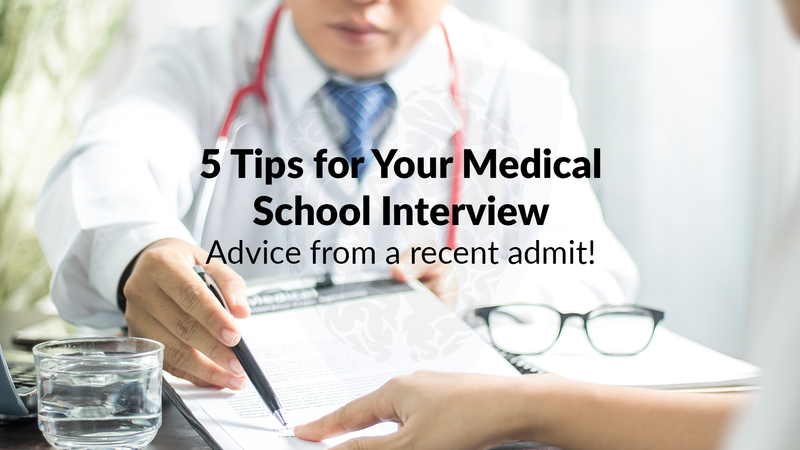 Think of the medical school interview as a giant, modern dating ritual. Your AMCAS application and secondary essay were the first two online dates, and now you have agreed to meet each other in person. The admissions committee already has a rough skeleton of the greatest hits of your adult life, and they have decided that they really like you. However, before they will extend a proposal, they need to meet you in person, and they are willing to spend enormous amounts of their time and your money to arrange this meeting. What your interviewer writes about you for the admissions committee will either make your application come alive, remain flat on the paper, or tragically fail. Yes, the personal statement is the most important part of your college application. No, you do not need to be so stressed about it. 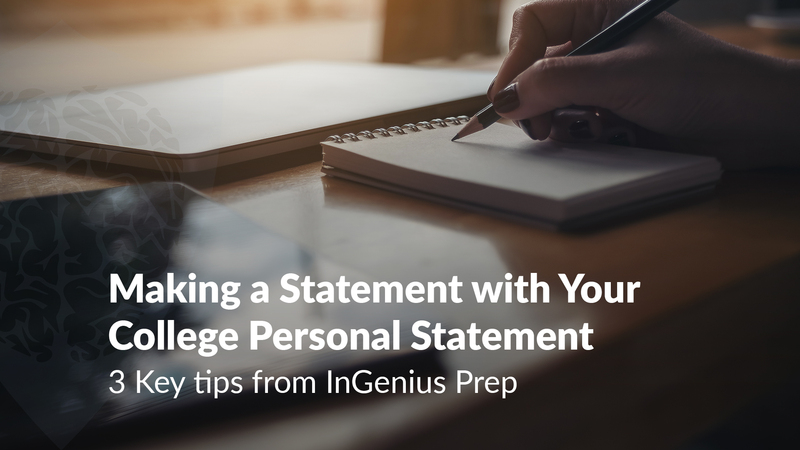 You dictate almost everything about the personal statement: the topic, the style, and most importantly, the way you want the admissions officers to react to your writing. Remember, you are in complete control here. You know your life and your experiences better than anyone, including the reader. Is the Law School Diversity Statement for You? First of all, let’s be clear: the law school diversity statement is not just for racial or ethnic minorities. 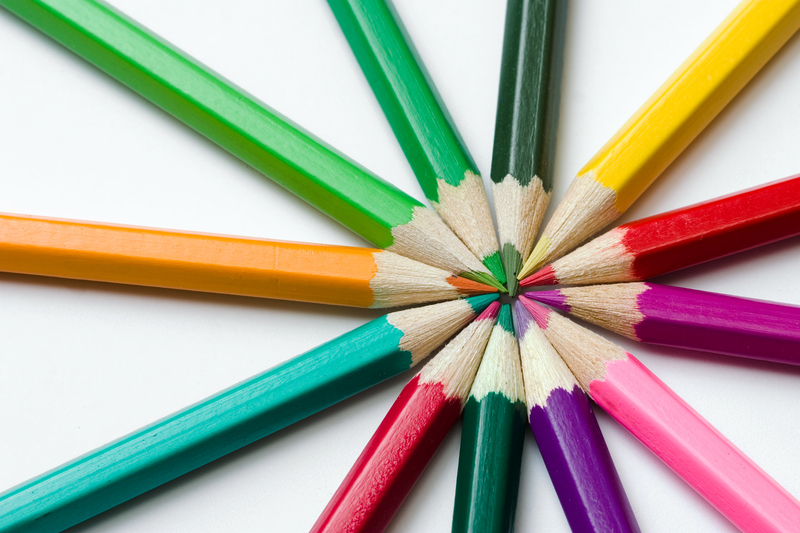 Although race and ethnic diversity are one component of diversity, the term is far more expansive. You should approach the diversity statement as an opportunity to tell the admissions committee something unique about yourself, about what makes you tick or has shaped your worldview. This opportunity is best understood by recognizing why the personal statement frequently makes it difficult to do this.